Senior Daniel Johnson found himself in a terrible predicament after being given classmate Katherine Melzer’s yearbook to sign. “I mean, I don’t even know her,” said Johnson, “Sure we know each other’s names but I don’t think I’ve ever had a conversation with her for more than 2 minutes.” As Johnson opened the yearbook his mind frantically attempted to call up a memory, any memory at all, of something that the two classmates had shared, and could reportedly be heard muttering “at this point I’d settle for a group project” as he stared at the blank page, multi-colored pen in hand. 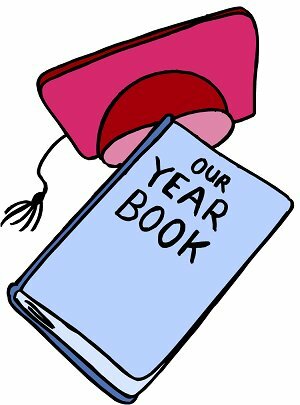 At press time Melzer was reportedly wondering why her friend had passed her yearbook to Johnson, who she didn’t even know.